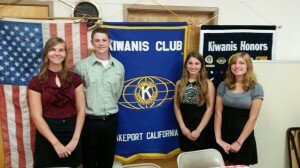 The Kiwanis Club of Lakeport offers two scholarships to graduating seniors. 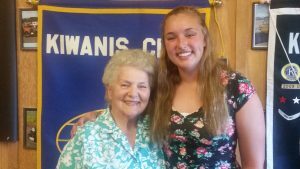 They are the Arlin Pischke Memorial Scholarship for college bound students and the Frank Dishman Vocational Scholarship for students planning to enroll in a vocational program. 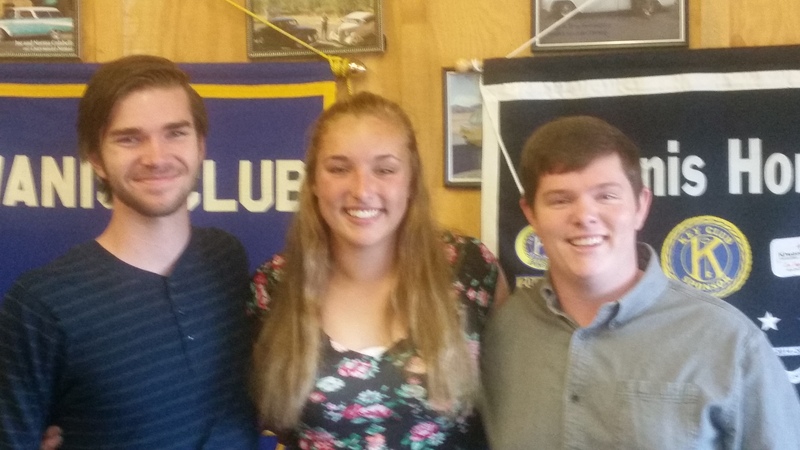 Applicants must attend Clear Lake High School, Kelseyville High School or Upper Lake High School, graduating or receiving their GED this year in order to apply for either one of these scholarships. 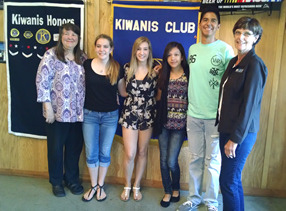 In addition to Seniors from these three high schools, the Vocational Scholarship is also offered to Mendocino College students. 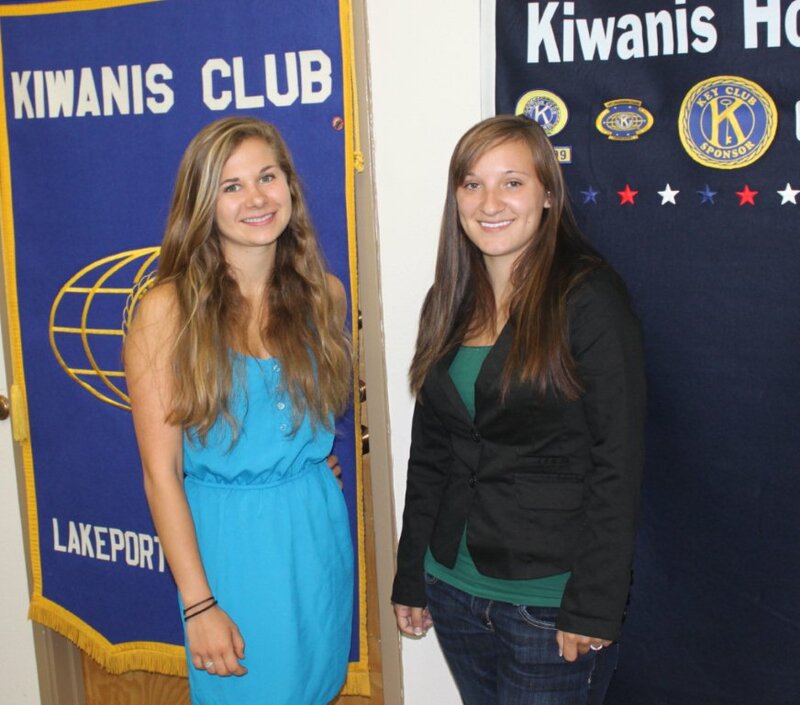 Click on the links below for specific information and a printable application for each. 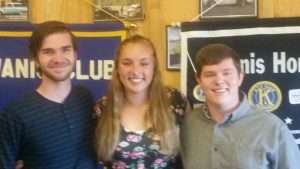 2016 scholarship recipients; Ethan Jones, Rachel Wingler and Jared Smith. The Club awarded $4000 in scholarships in 2016. 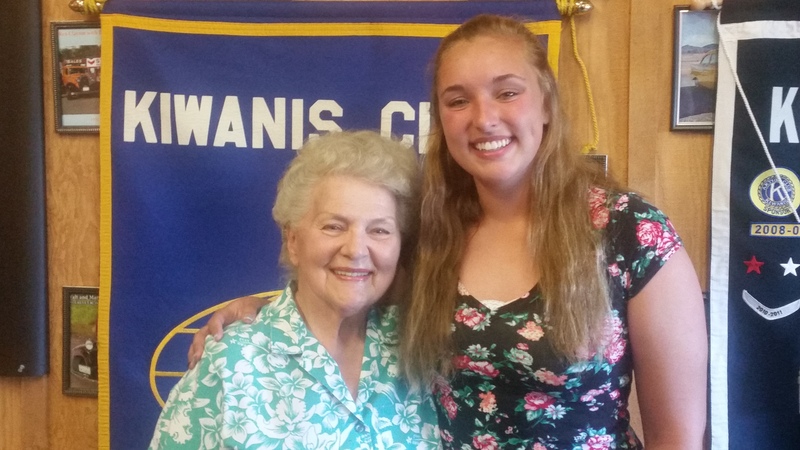 Ihrene Dishman with Rachel Wingler, recipient of the Frank Dishman Vocational Scholarship. 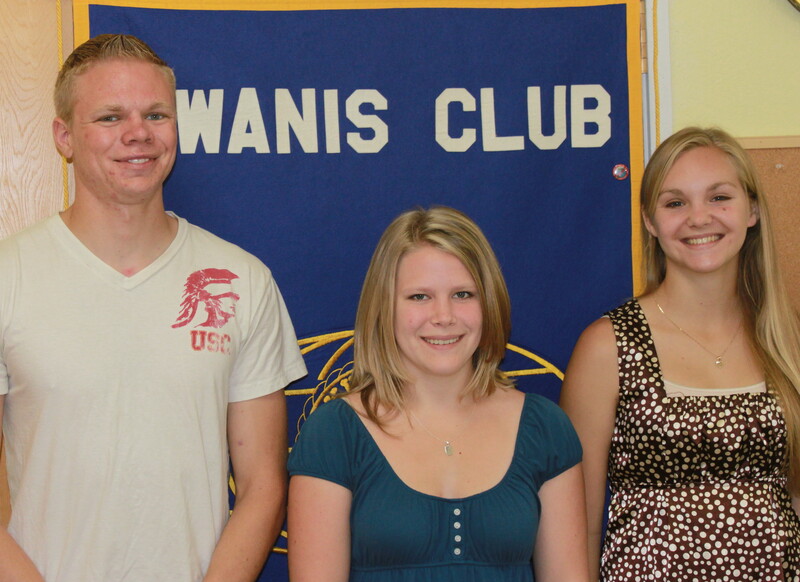 The Club awarded $4000 in scholarships in 2015. 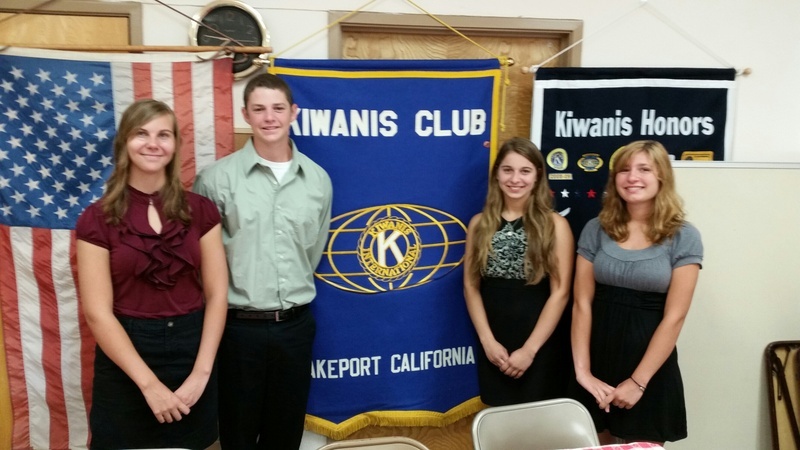 The Kiwanis Club of Lakeport distributed $4,000 in scholarship money in 2014 to local high school students.